How’s your memory? I find that people are split 50/50 on that question. It’s either “terrible” or “pretty good”. But what’s the “pretty good” like 6 months down the line?If people have an interest in each other’s businesses they will exchange business cards and then follow up with an email or phone call after the event. Won’t they?! 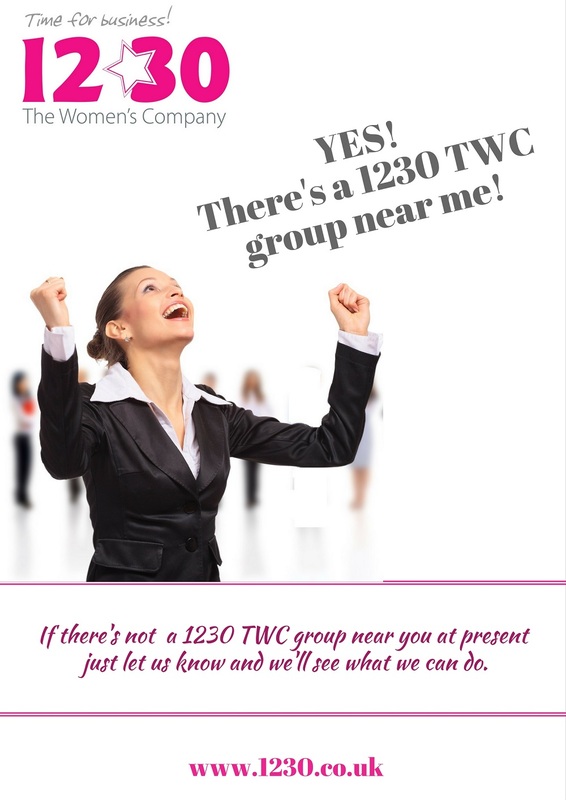 As a networking organisation for business women 1230 The Women’s Company holds regular monthly meetings to enable solid honest business relationships to develop for business growth, to make money! 1230 TWC actively encourages “best practices” when networking. So, how to remember details about someone, or action that you need to take? 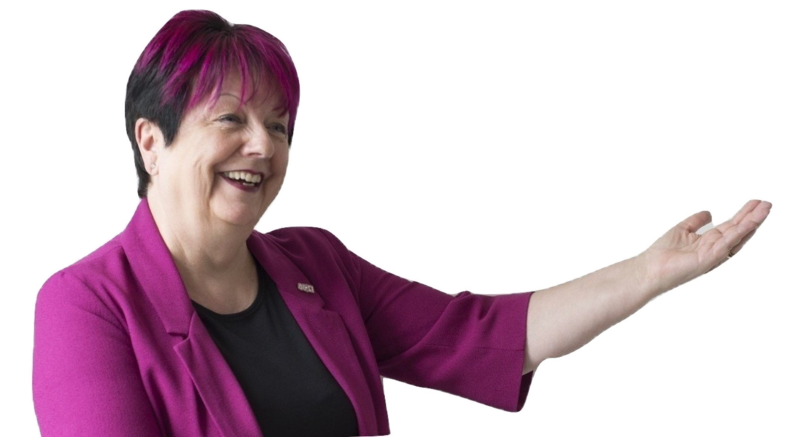 Always have a pen or pencil handy to jot down on their business card – where and when you met, what you discussed, maybe even something about their appearance and then transfer this detail to your database. Fool-proof!